 VISIT ITAKO – The city of Itako is located about 40 min. 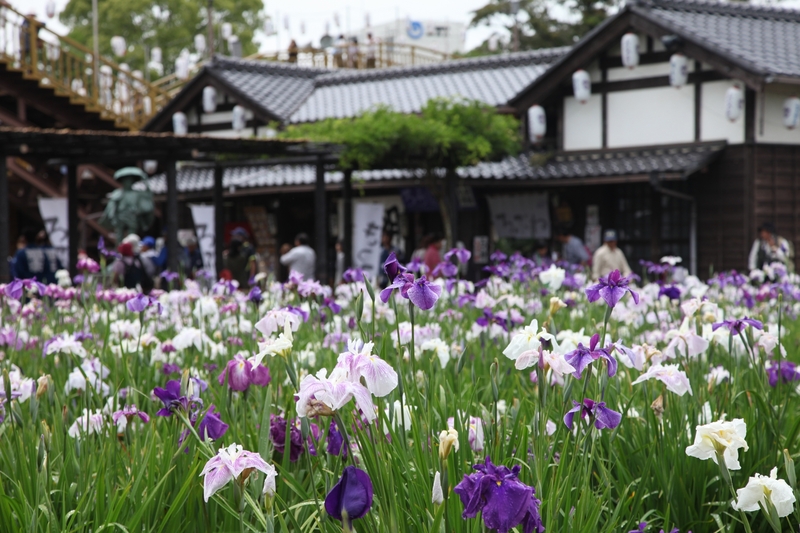 from Narita Airport and is most famous for its early-summer iris festival featuring over a million blooms. Originally built on a series of canals, the city of Itako prospered during the Edo Period as an important point for shipping rice and other goods to the capital by river. Notably, there was the annual rice tax that had to be paid by feudal lords to the Tokugawa Shogunate, and from the northern Tohoku provinces this cargo was often transported through Itako on its way to Edo (present-day Tokyo). 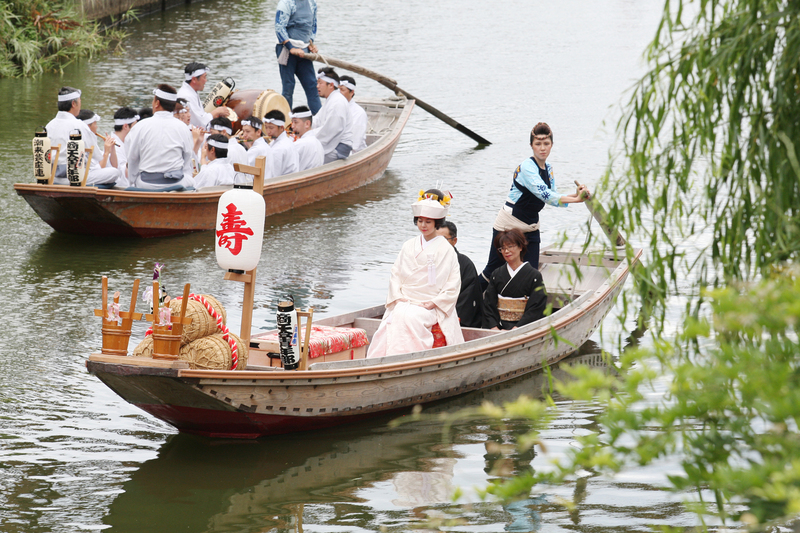 In combination with the lack of good roads in the early days, the ease of water transportation in Itako meant that residents often traveled by sappa boat to get from one place to another in town, and this custom extended to new brides marrying into the family of their husband-to-be. 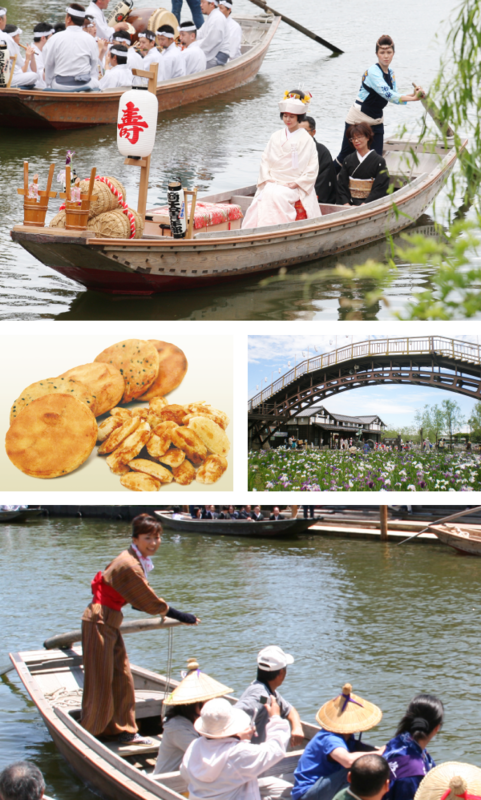 Thus the tradition of Yome-iri-bune was born, in which a new bride is escorted by sappa boat to where her groom is waiting. 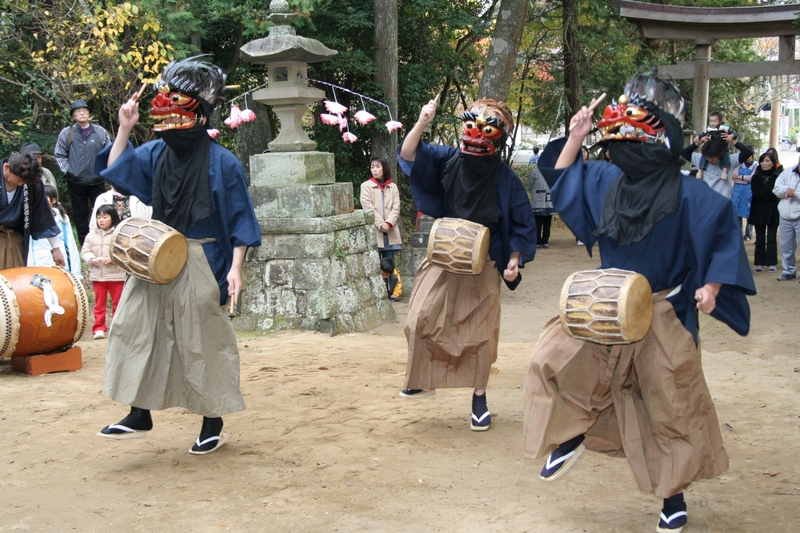 The city of Itako has gained nationwide fame for this romantic ceremony. Perhaps the most famous ukiyo-e artist of the Edo Period, Katsushika Hokusai, is thought to have made one of the woodblock prints in his Thirty-six Views of Mount Fuji masterpiece series from Gongenyama Park in Itako, making Itako the furthest location from which Hokusai depicted this symbol of Japan. On a clear winter day, Mount Fuji can still be seen to the southwest just like in the picture. 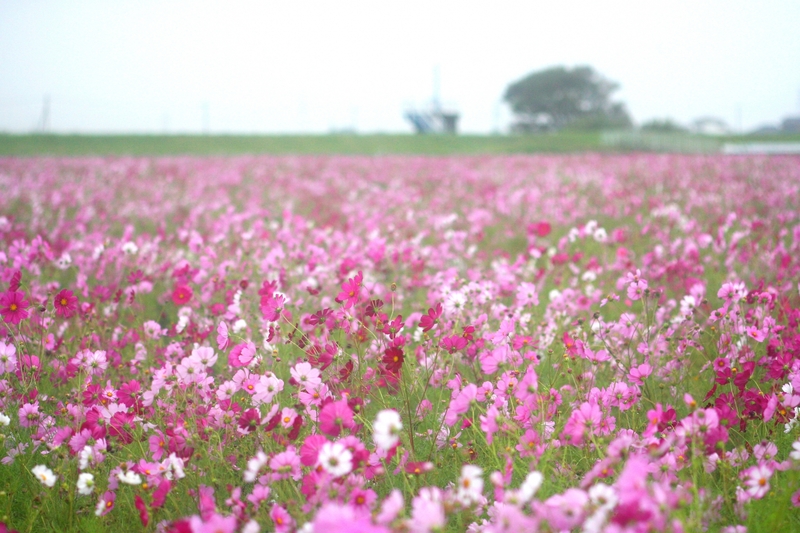 Today, rice production is a major industry in Itako and both sake and senbei rice crackers, along with seafood, have a long history in the city. 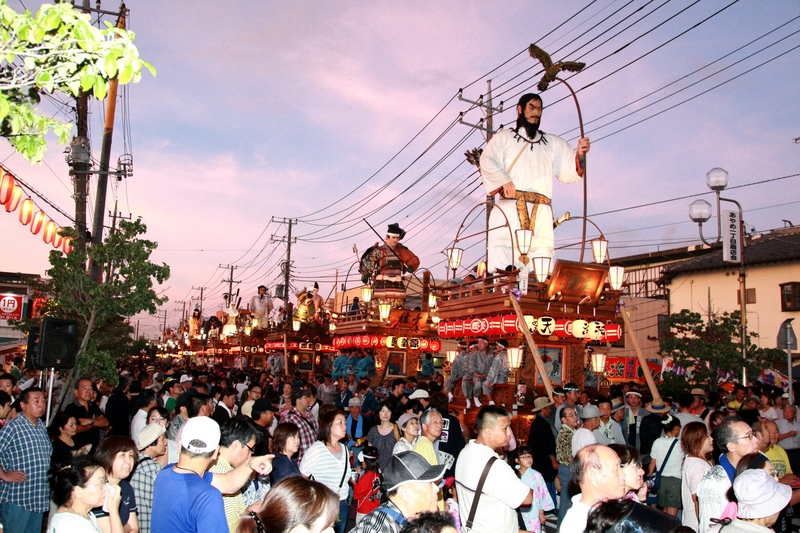 We hope you will come discover the many fun events and unique local traditions that Itako has to offer!